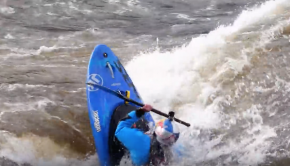 You gotta love a little whirlpool wipe out action! 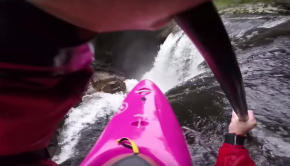 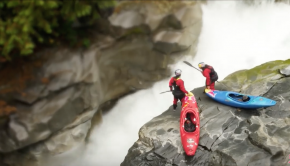 « We shrunk two kayakers and this happened. 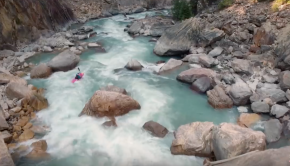 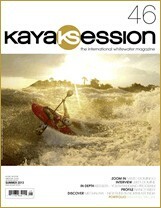 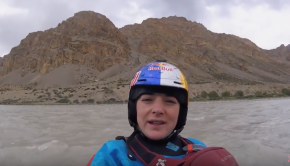 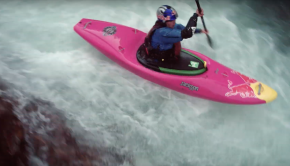 » – Red Bull latest Kayaking Video! 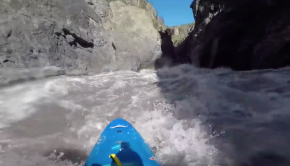 Aniol Serrasolses and Nouria Newman fooling around in BC! 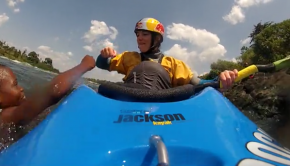 Nouria Newman – Why Kayaking?